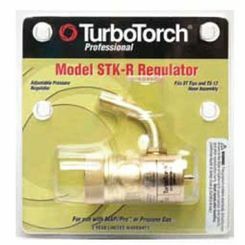 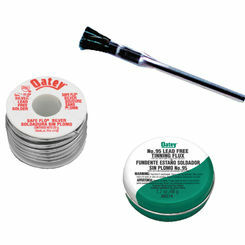 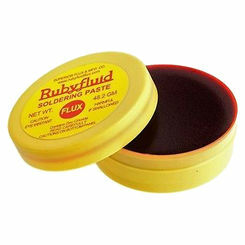 The best in soldering supplies is available right here with the plumbing experts at PlumbersStock. 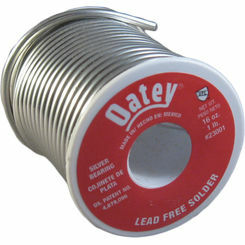 If you have pipes and fittings that have been compromised, you may be able to fix them with a good solder. 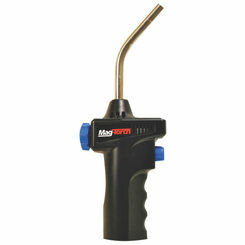 Take advantage of our low prices on all our tools online. 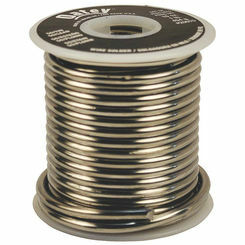 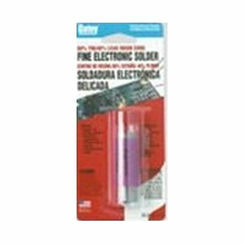 Soldering is a process by which you join material together by melting solder. 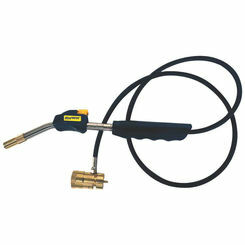 It's a similar process to welding and brazing, except it requires the lowest temperature. 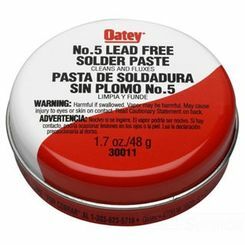 Surprisingly, soldering was used by Mesopotamians 5,000 years ago. 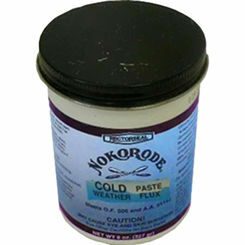 Historically it's been used in metal working, like forging weaponry and jewelry making. 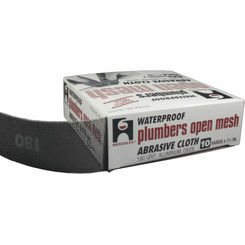 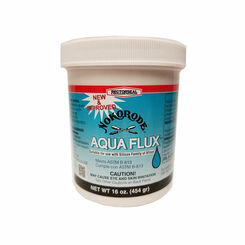 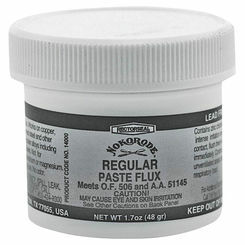 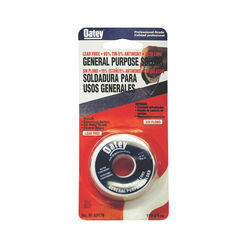 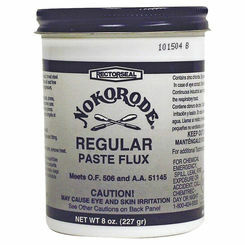 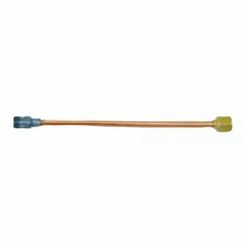 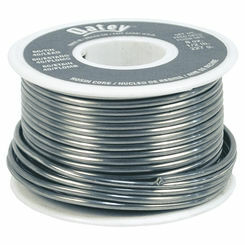 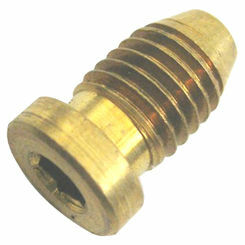 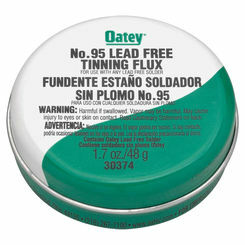 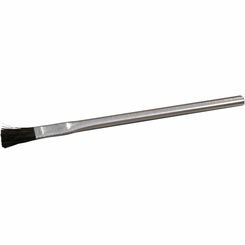 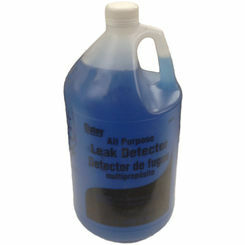 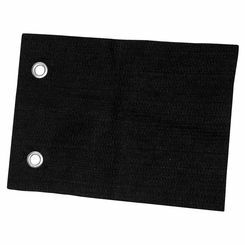 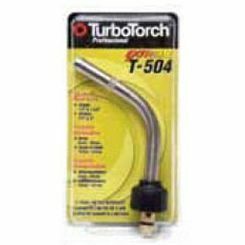 Today, it is primarily used in plumbing projects and with electronic devices.